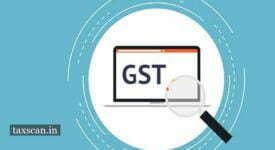 The Goods and Services Tax Network ( GSTN ) has enabled a new functionality where the taxpayers can select there GST Practitioner to prepare Form GST APL-01 for them. 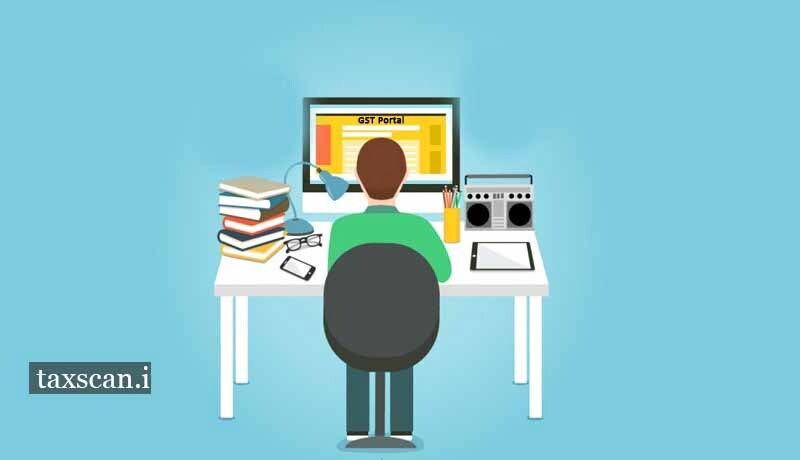 The GST Practitioners can save the draft of the appeal application form. The Taxpayer and GSTP would be able to continue on the saved drafts of the appeal application form, saved by either of them. 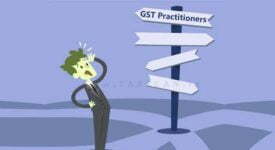 “Tax payers can now select a GST Practitioner, to prepare an appeal in Form GST APL-01, to be filed by them. 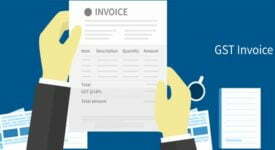 The GSTP can save a draft of the appeal application form. 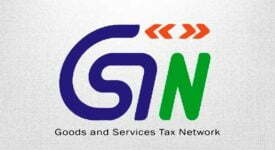 The taxpayer and GSTP would be able to continue on the saved drafts of the appeal application form, saved by either of them,” GSTN said today.